Our set-top box diagnostics tool allows you to view key metrics and data from compatible devices. 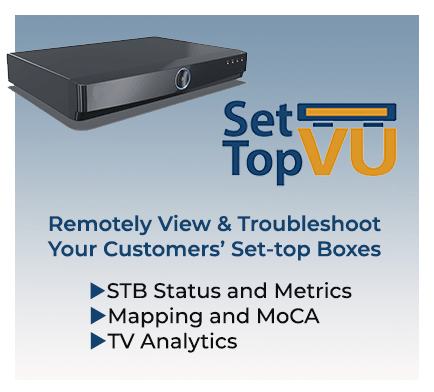 Help your call center diagnose the status of your customer’s Set-top Boxes with SetTop VU. 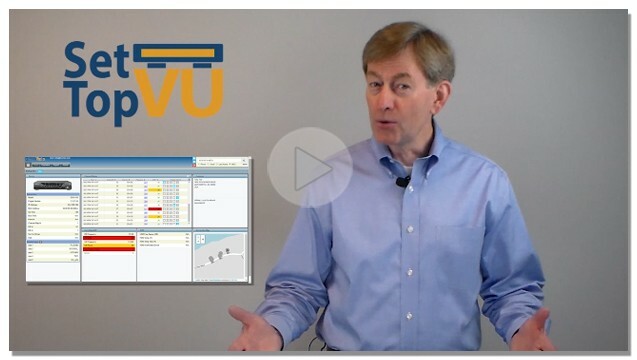 View comprehensive TV analytics data on the viewing behavior of your subscribers. 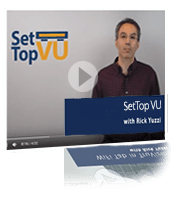 Watch a live SetTop Box VU presentation and ask specific questions about features and benefits. 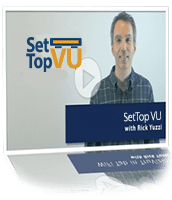 Want to try SetTop Box VU for yourself? 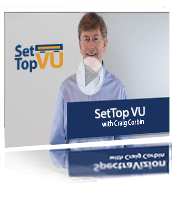 Request a free trial of SetTop Box VU see the all the features in action.